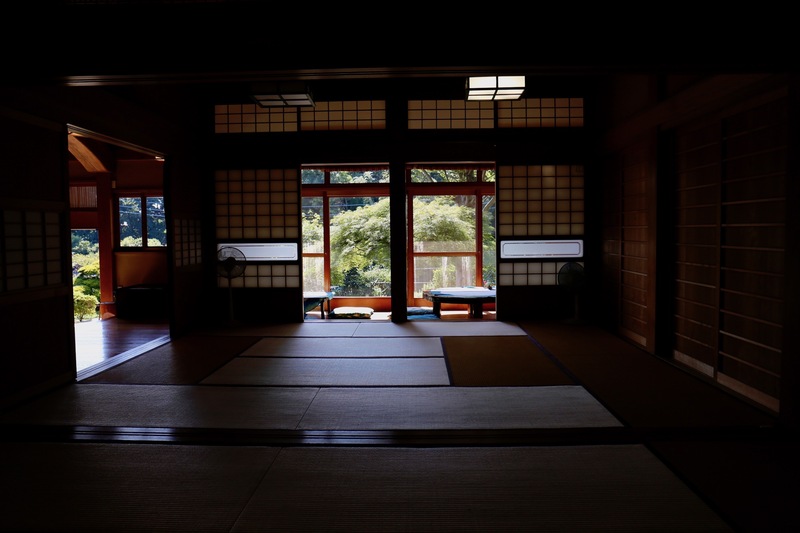 in summer and to be lying snug and warm on “engawa”, a Japanese style loggia, in winter when I was a child. Today, it is hardly seen and a part of nostalgia or a historic architecture. The picture at the top was taken at a preserved architecture close to my house.